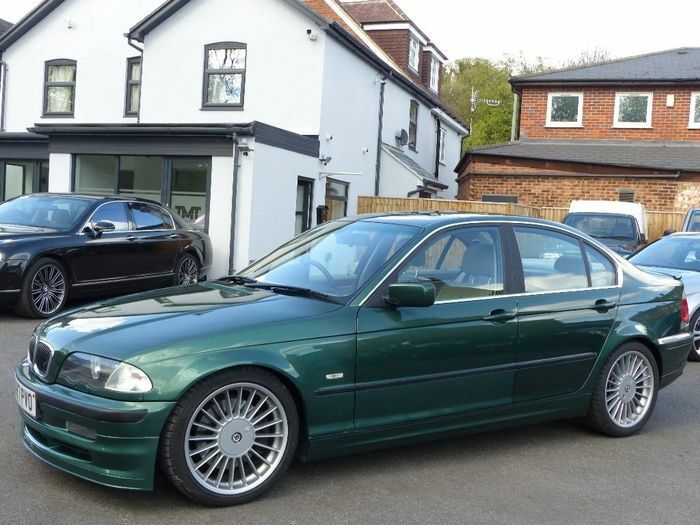 The classy king of BMW E46s can now be yours for less than five grand. As bargains go, you want in on this one; you want in deep. If you’re not familiar with Alpina, it’s the company that takes BMWs and makes them even better. Leaning towards a luxury GT kind of attitude Alpina works not just on increasing power and torque, but also making the interior a truly special place to be. Just take a look at the B4 S Edition 99 revealed this week, and you’ll see what we mean. That’s why any used Alpina is something worth looking at. They’re rare and just a little bit exotic. 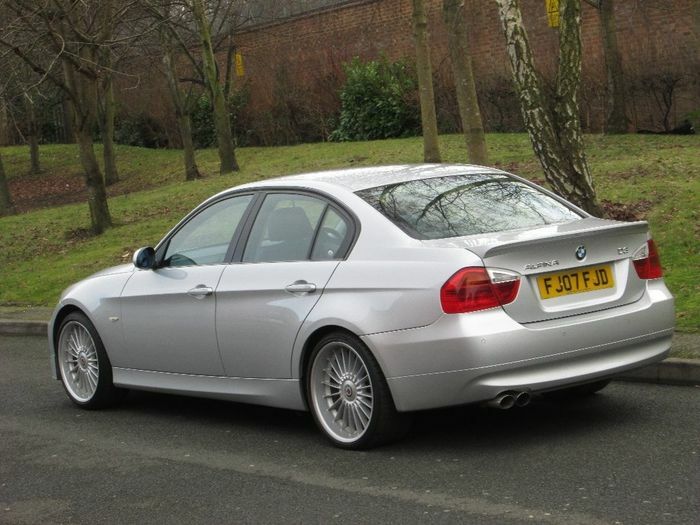 This generation of B3, named in line with the 3-Series on which it’s based, was a peach. It was built on a 328i or 330i base car; both shared the same basic straight-six engine. Either way, the cylinders were enlarged to create a new 3.3-litre bottom line and a healthy output of 276bhp. Torque rose to a creamier 247lb ft through the midrange. The enlarged six revved to 7200rpm and ran as smoothly as an electric motor as it whisked you to 62mph in 6.6 seconds and on to a 165mph top speed. 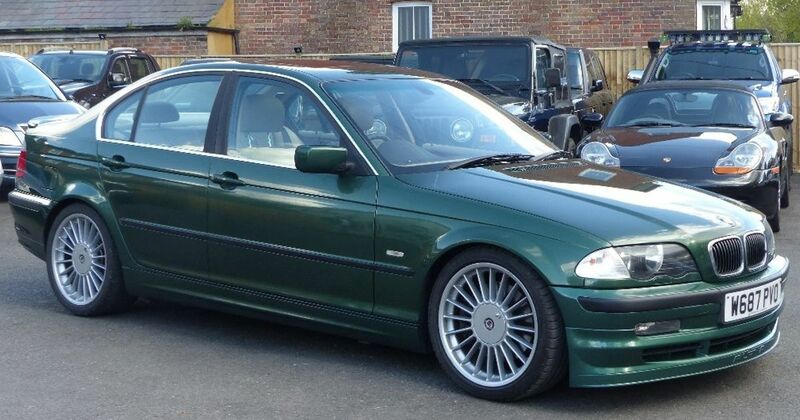 It was a gentleman’s take on the E46, which was already a well-balanced handling package. Alpina wheels, a unique shade of green and a rather lovely beige Alpina-branded leather interior (including heated front seats) were among the model’s perks. 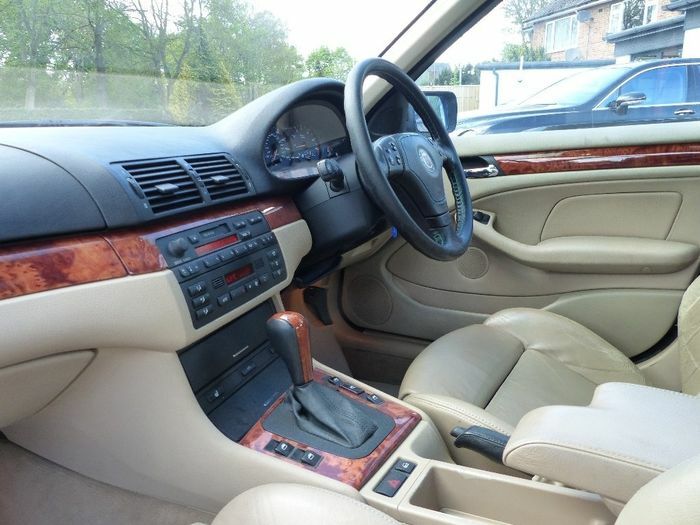 This saloon version, the only one on Auto Trader UK at the time of writing, looks in need of a few cosmetic touches to be perfect: various bits have been resprayed badly, the steering wheel looks a little tatty and there’s some predictable wear on the driver’s seat side bolster, but nothing major to speak of. It’s a Switchtronic automatic with up and down shift buttons on the wheel (a manual would be our preference, but beggars can’t be choosers). All this and a very reasonable 118,000 miles for £4750? That’s a steal. On the other hand, fuel economy isn’t so great and it’s still an 18-year-old car, so plenty of parts will be tired – not least the suspension. A less fizzy but newer alternative is a four-cylinder diesel D3, from 2007. 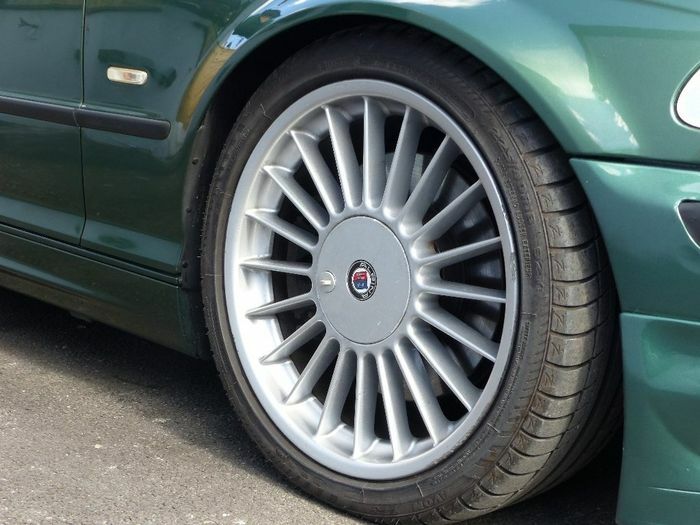 You’ll recognise the Alpina wheels again, but this E90 car is packing the base engine from a 320d. Tuned up to 197bhp with 302lb ft behind it, it’s otherwise a similar story – just with fresher legs. The half-leather interior is a little less classy than the B3 here’s, but a more modern cabin that still feels pretty current today could swing it for some buyers. The price? 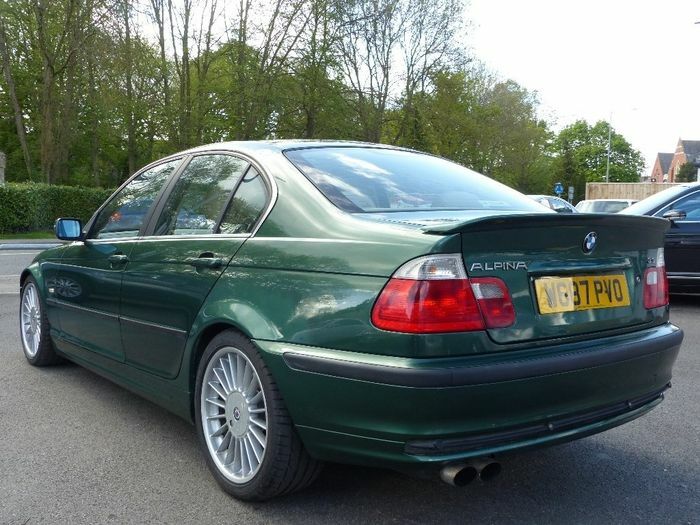 Just £4980 for this fully-documented 160,000-miler. Which would you choose?